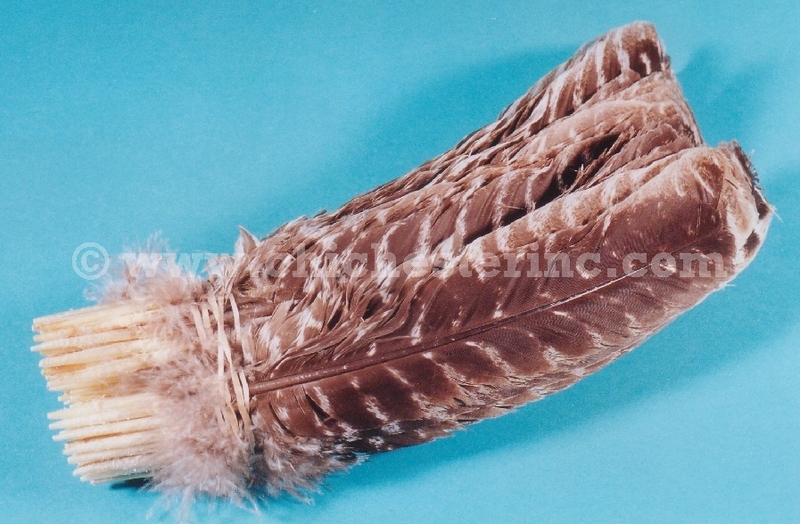 These turkey feathers are 8-12" long. The feathers come as a mix of left and right wing feathers. Please note that the prices listed are per feather.